This entry was posted in Orange Caramel and tagged 3rd single, after school, catallena, color coded, colorcoded, 까탈레나, kkatallena, korean, kpop, lyrics, orange caramel, romanization, romanized. This entry was posted in Orange Caramel and tagged clara's dream, color coded, Lizzy, lyrics, orange caramel, solo. This entry was posted in Orange Caramel and tagged choi seung cheol, color coded, feat., lyrics, orange caramel, Raina, superwoman. 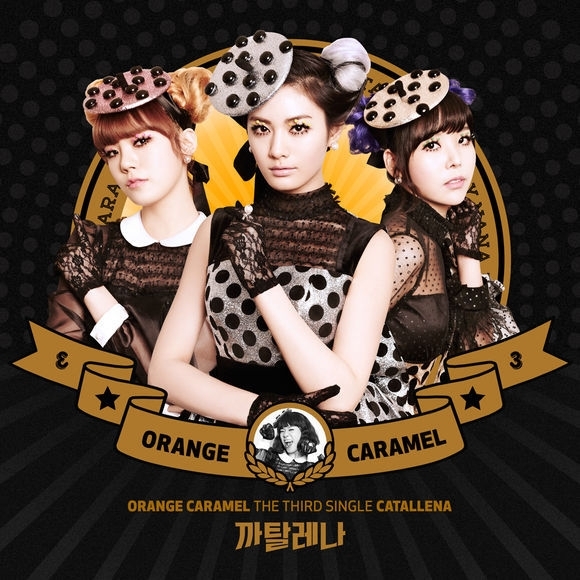 This entry was posted in Orange Caramel and tagged color coded, lyrics, milkshake, orange caramel. This entry was posted in Orange Caramel and tagged bubble bath, color coded, lyrics, orange caramel. This entry was posted in Orange Caramel and tagged color coded, japanese version, lyrics, magic girl, mahou shoujo, orange caramel. This entry was posted in After School, Orange Caramel and tagged after school, color coded, colorcoded, kpop, Lipstick, LOEN, lyrics, romanized. This entry was posted in Orange Caramel and tagged after school, color coded, colorcoded, japanese, lyrics, my sweet Devil, romanized, Yasashii akuma.